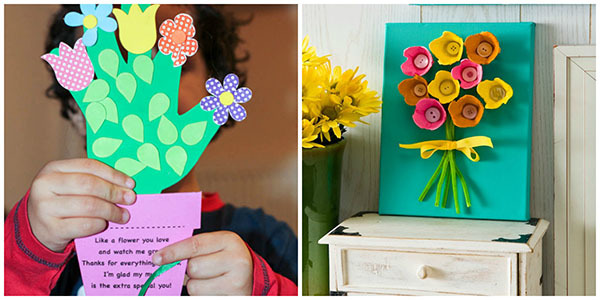 Looking for some inspiration for a craft that the kids can make for Mother’s Day? 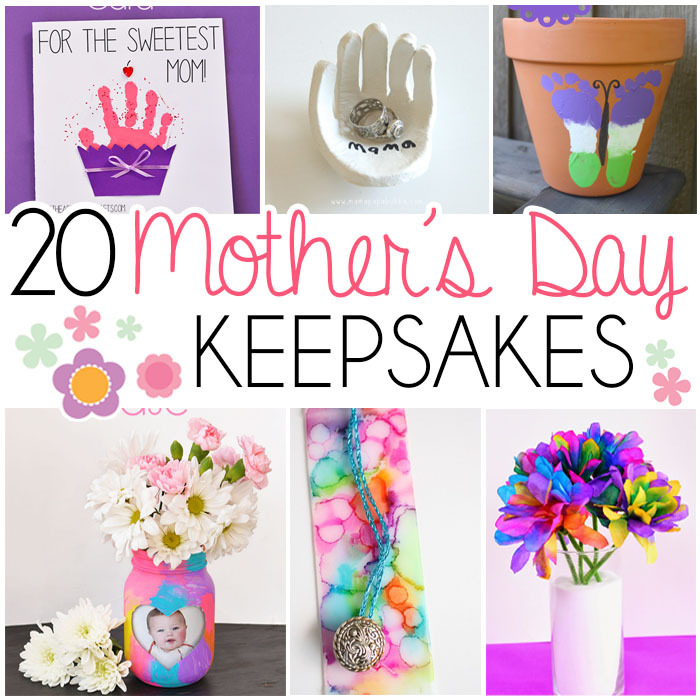 I’ve rounded up some of my favorite keepsake crafts that will make the PERFECT gift for mom. 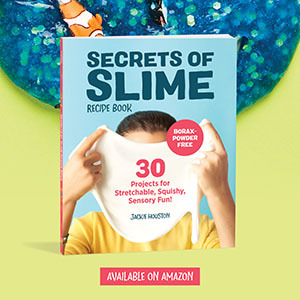 This list includes crafts for children of just about any age, the younger ones will love the handprint & footprint art and the older ones will love creating some colorful masterpieces. 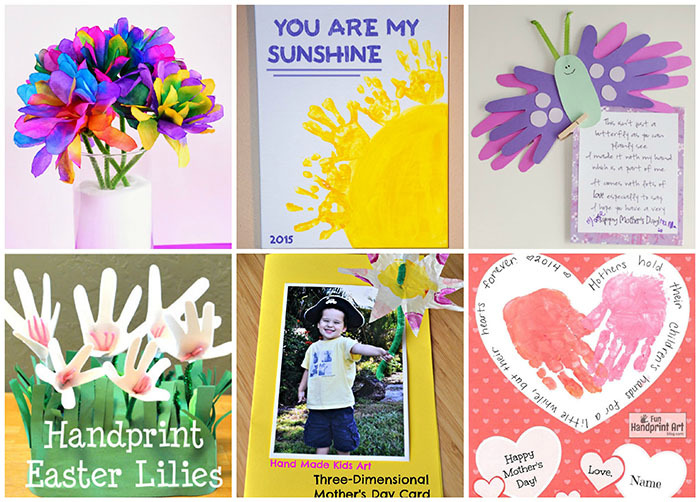 These would make the perfect gifts for grandparents too! 7. 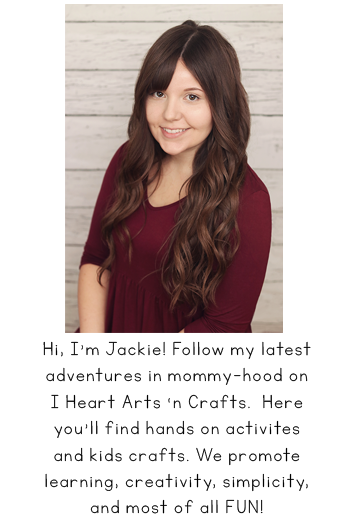 Turn any handwritten note from the kids into beautiful keepsake jewelry. Click here to view the shop. 8. 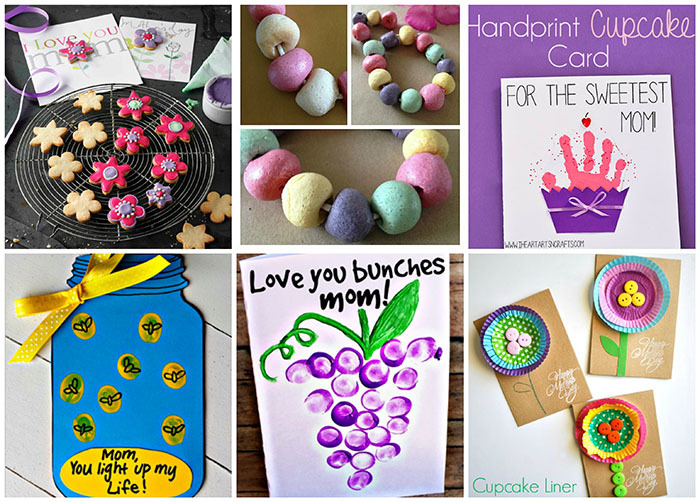 Turn your CHILD’S ART WORK into JEWELRY! Click here to view the shop. 9. 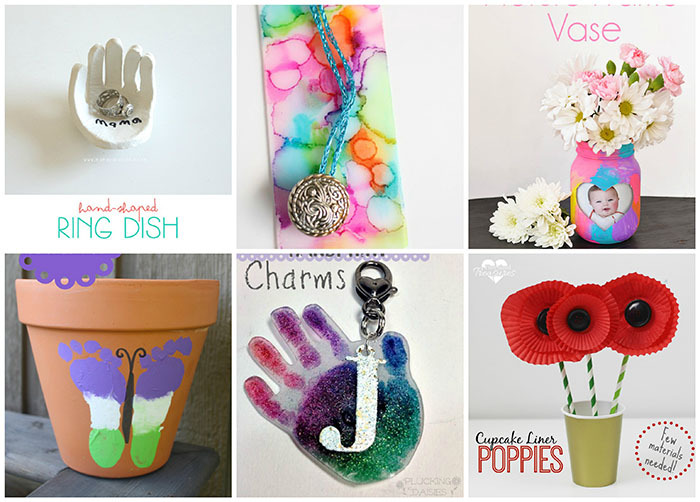 Turn your child’s artwork into a beautiful keychain! Click here to view the shop. Thank you for the great ideas that are so adorable!